We offer a variety of month-to-month packages to help any size of company, from a small pet shop to a major veterinarian practice. We specialize in social media and reputation management, web design, search engine optimization, and more. We know that you’re busy keep our pets healthy and happy, so we’re here to focus on the marketing. 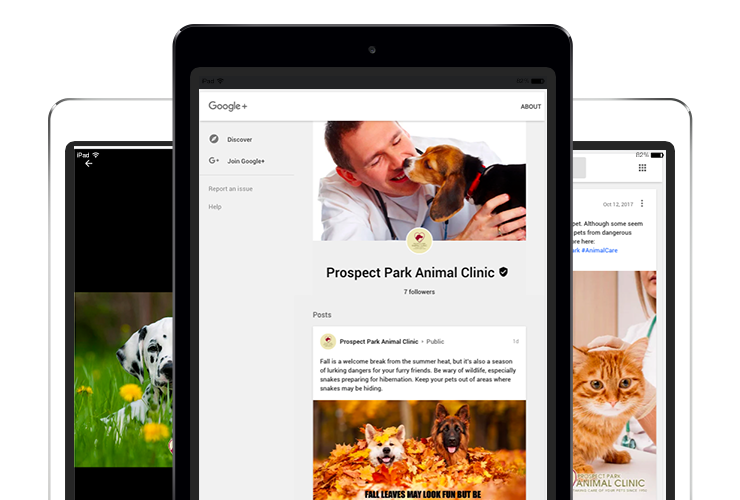 Find out how we can help you connect with more pet lovers by getting in touch with us today! Creezo loves our furry friends, which is why we’ve set out to help pet brands, from veterinarians to pet supply companies and pet tech companies, design a tailored marketing strategy to build your brand and connect with your targeted audience. We work with you to create a strategy that focuses on your company goals in an effort to engage with your clients and grow your business. We offer a variety of month-to-month packages to help any size company, from a small pet shop to a major veterinarian practice. We specialize in social media and reputation management, web design, search engine optimization, and more. We know that you’re busy keeping our pets healthy and happy, so we’re here to focus on the marketing. 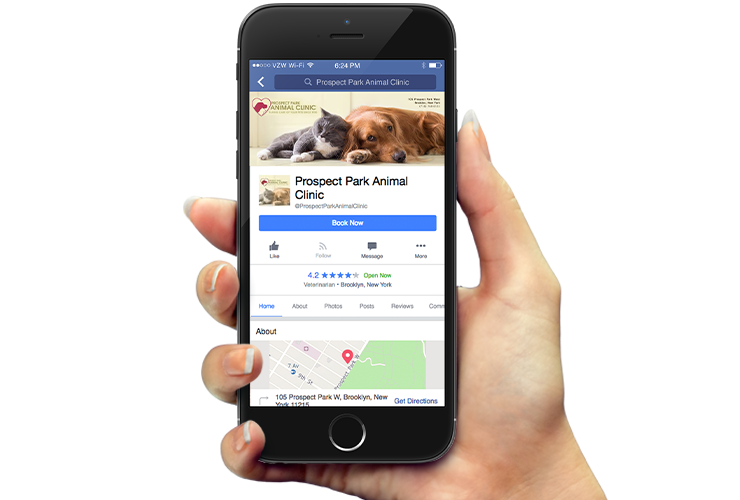 Find out how we can help you connect with more pet lovers by getting in touch with us today!